Join Seton Hospital for Safe Kids Day -- bike safety, bike helmet & life jacket giveaways, fun & games. See the flyer on the right for more information. 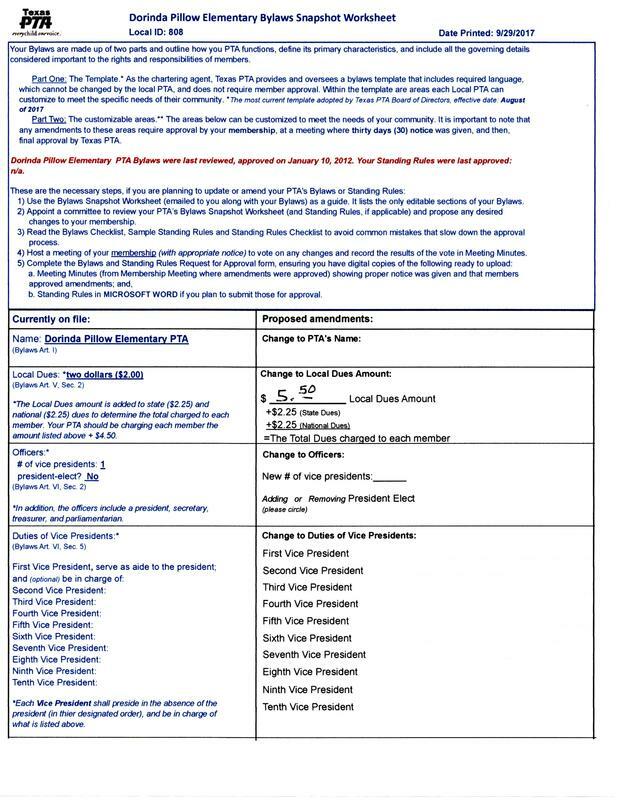 We'll be voting on a handful of small bylaws changes at the January 25th PTA Membership meeting. 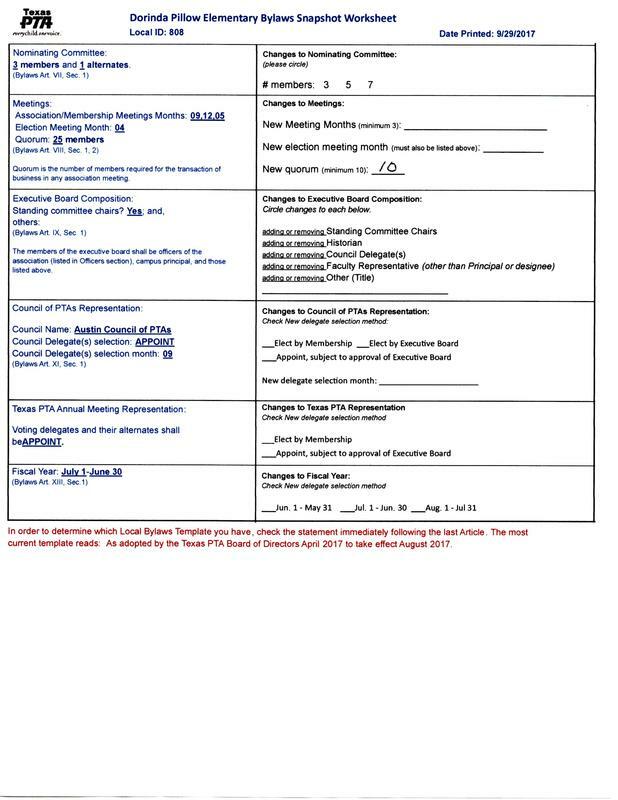 See the changes in the attached documents. We'll be voting to approve the PTA Budget at Back to School night (tonight!). Review it here beforehand and find an officer if you have any questions. 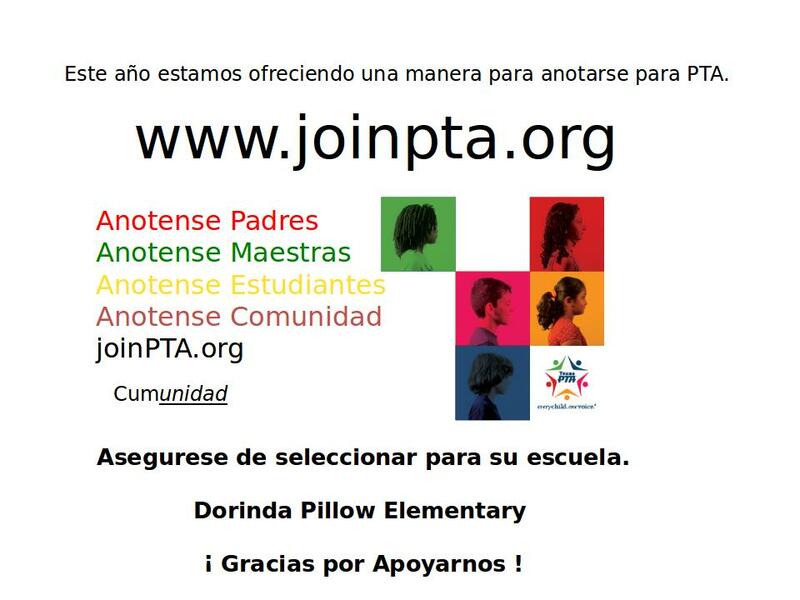 The Pillow Elementary Parent Teacher Association (PTA) is pleased to offer former students 1 $500 scholarship opportunities. 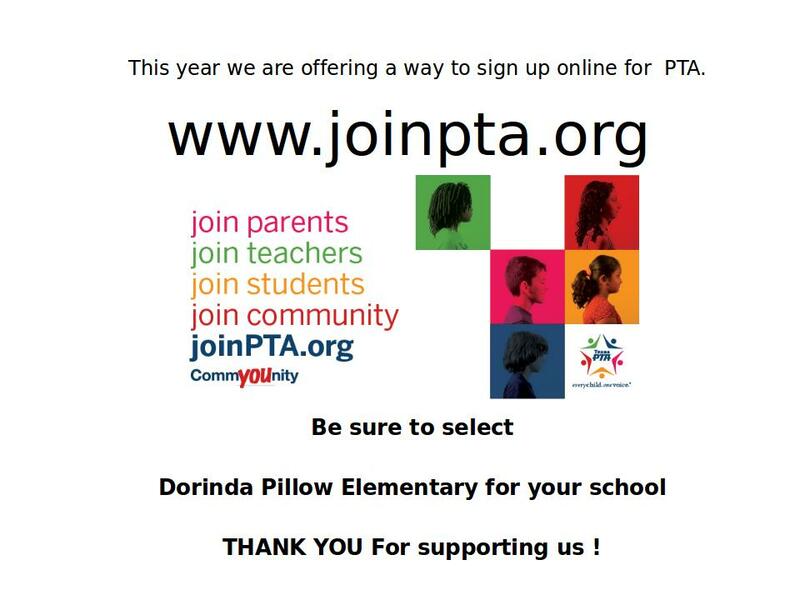 By March 31, 2017, send the entire packet as well as a self-addressed stamped envelope to Pillow Elementary PTA. Let's start the new year off by showing our teachers & staff how much we appreciate them with a delicious soup potluck style lunch. We're looking for all your favorite soups...chicken noodle, veggie, clam chowder, chili, tortilla and more. The soup lunch has become a tradition thanks to all of you and your wonderful soups! Please sign up and share a soup of your choice with our hardworking teachers and staff. You may drop soups off in the main office as early as 7:30am. Please bring it in a crockpot/slow cooker if you have one. For help getting the food there, just email us. Thank you! Fun Run Fundraiser starts Tuesday! Boosterthon Fun Run Overview from Boosterthon Fun Run on Vimeo. The Panther Prowl is kicking off on Tuesday October 4th! It’s a 10 day program that starts with a Pep Rally and ends with the big Fun Run event. This year, we’re raising funds for School Wide Literacy Programs, Multicultural Events and Teacher Classroom Supply Reimbursements and we need your help! We'll be voting to approve the 2016-2017 PTA Budget at Back to School Night on Monday September 19th. Back to School Night will be Monday September 19th from 5:30 to 7:00. Come learn more about your child's classroom, meet the administration and PTA officers, and find out more about programs at the school. August 27 10:00-12:00 @ Pillow Playground. 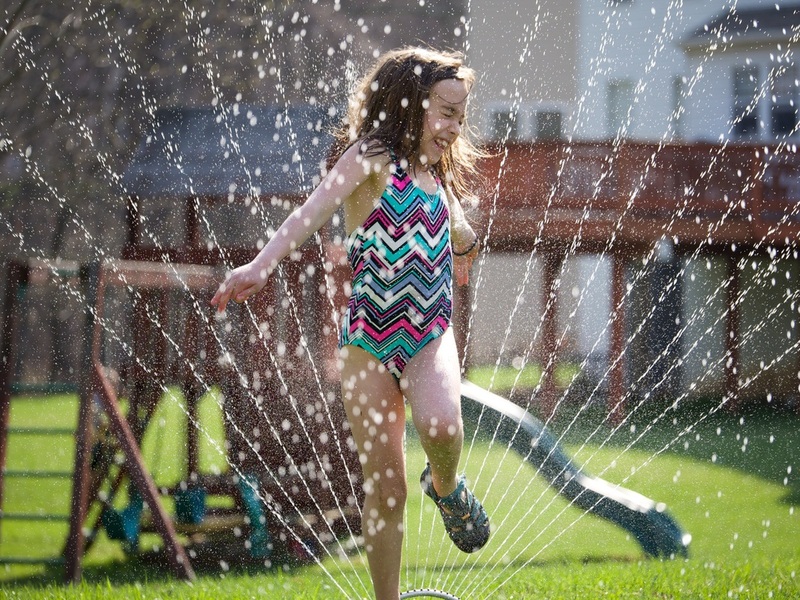 Water related games and bounces. Each game is one ticket and tickets are $0.25 each.